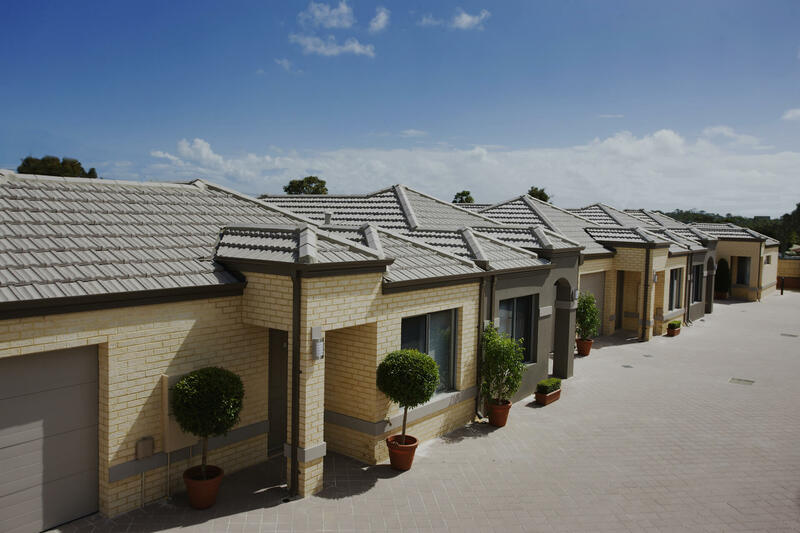 Develop your properties full potential with MetroStrata and the extensive knowledge of multi-dwelling development. 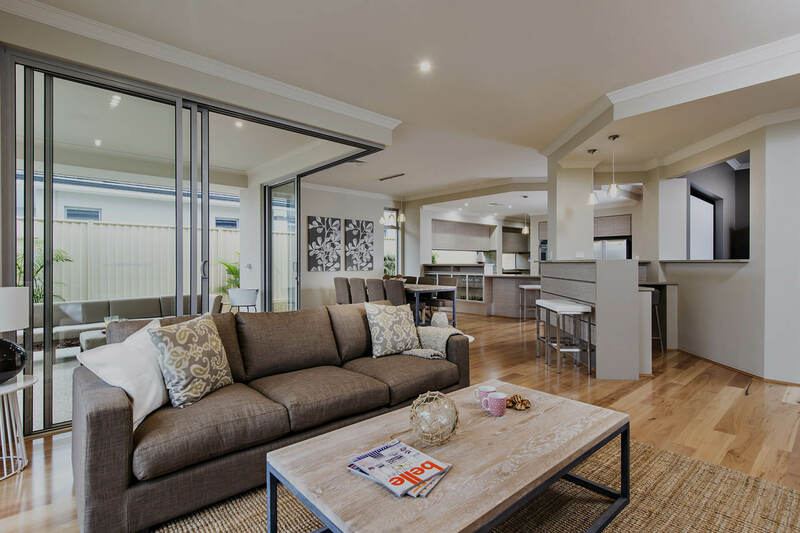 Take a look at our full range of single and two storey home design. 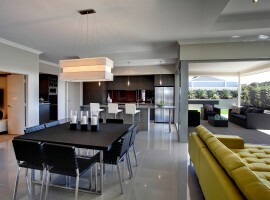 With a style and budget that will please any property developer. Just drop us a line and tell us more about your property so we can assess the best way to develop your property portfolio. 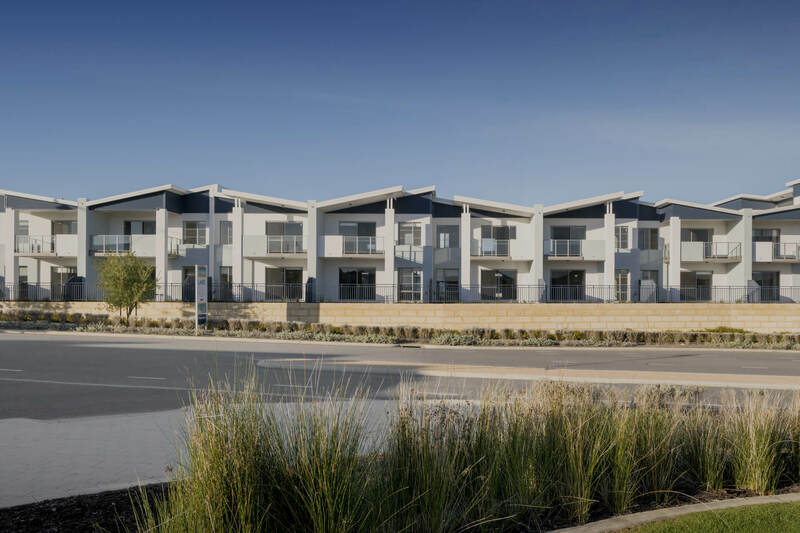 Whether you’re a seasoned veteran of property development, or new to the practice, our experienced development team at MetroStrata is there to guide you through the process. 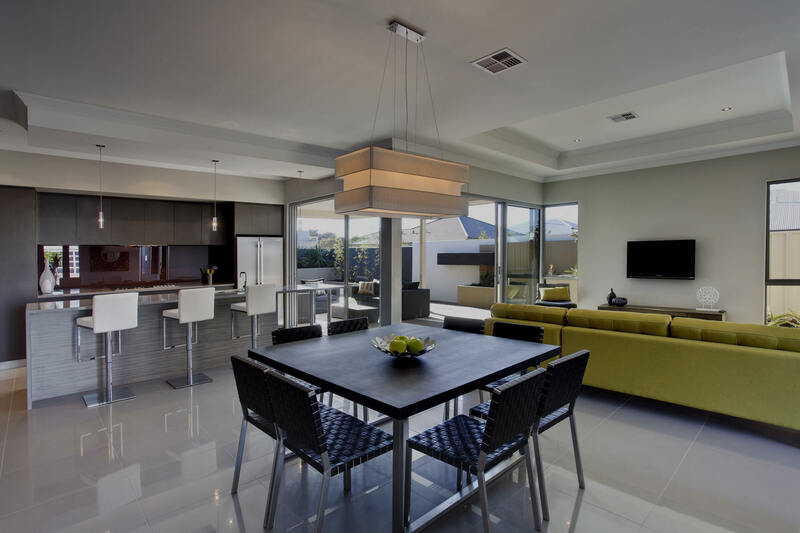 We have a wealth of knowledge to share with you about developments, gaining the local expert reputation from specialising in the industry for a number of years.Successful property development starts with good planning. MetroStrata is your one stop development shop that offers it all. The perfect recipe to maximise your block and investment. 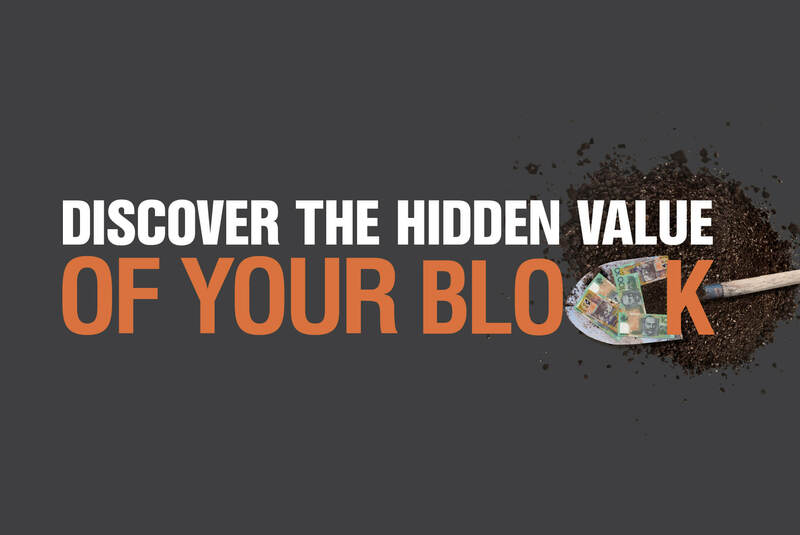 Maximise all the possibilities your block can offer. A great investment while retaining the existing home. Build more units on your block. Come and see us to discuss your investment development opportunity. Call us on 1800 813 831 or send us a message today!